Maps of coastal Maine plus information about coastal Maine towns. Coastal Maine Maps, Maine Maps, Maps in Maine, Maine Town Maps, Maine Highway Maps, Maps of Coastal Maine, Maine Road Map, Maine City Map, Detailed Maine Map, Map of Maine Cities and Towns, Maine Street Maps, Maine Area Map, Maine Map, Map of Maine, Street Map of Coastal Maine, City Map of Maine, Driving Map of Maine, Road Maps of Maine, Online Map of Maine, Highway Map of Maine, Cities of Maine Map, Map of Coastal Maine. 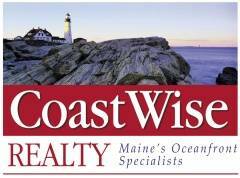 Maine's oceanfront and waterfront real estate agent specialists providing every real estate listing on Maine's MLS. Oceanfront and waterfront property listings including Cape Elizabeth Maine real estate, York Maine real estate, Portland Maine real estate and Cape Elizabeth Maine real estate. 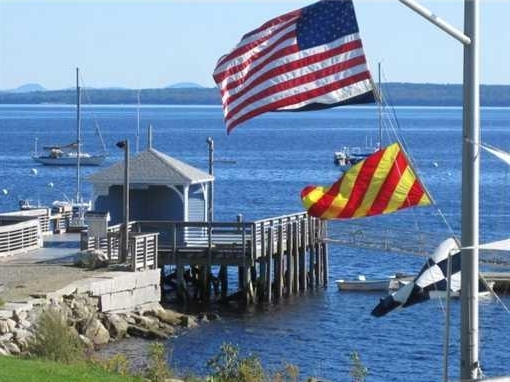 We are the Maine's waterfront and oceanfront real estate specialists offering a wide variety of oceanfront, waterfront and lakefront real estate listings anywhere on or near the coast of Maine. Old Orchard Beach, Saco, Biddeford, Kennebunk, Kennebunkport, Wells, Ogunqiut, & York"